One of the city’s most unique museums, The Intrepid Sea, Air & Space Museum is a non-profit, educational institution that is home to the legendary aircraft carrier Intrepid, the space shuttle Enterprise, the world’s fastest jets, and a guided missile submarine. Through exhibitions, educational programming and the foremost collection of technologically groundbreaking aircraft and vessels, visitors of all ages and abilities are taken on an interactive journey through history to learn about American innovation and bravery. 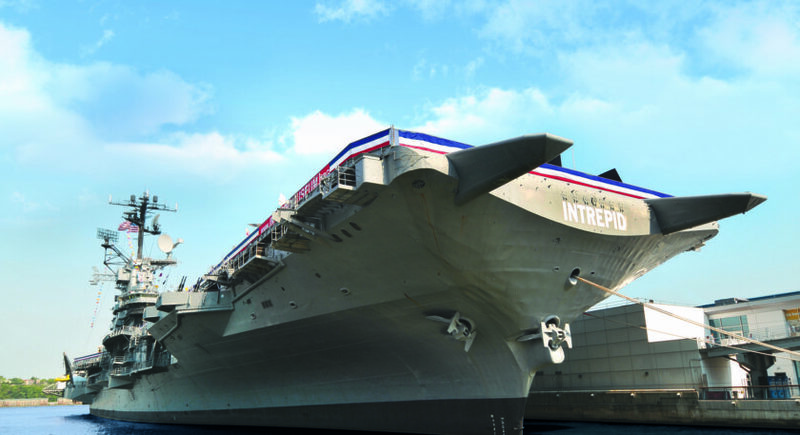 Row NYC has partnered with The Intrepid Sea, Air & Space Museum to offer its guests $4 off admission tickets and fast track access, for those who want to forego the lines. Row NYC guests will be able to head directly to will-call to redeem the discount to receive their tickets. Every year, SummerStage, by The City Parks Foundation, presents Manhattan’s biggest and best musical series. This year’s calendar continues that tradition with more than 100 offerings to 18 parks throughout the five boroughs. The festival recently kicked off with jazz singer Gregory Porter, and will continue throughout the summer with a massive lineup that includes the likes of: hip-hop legend Big Daddy Kane, trio Secret Circle, Catherine Russell, Gary Bartz, the Bad Plus, Porches, Sunflower Bean, Crumb, and more. The summer will also see salsa, reggae, and freestyle shows, as well as a David Bowie tribute. As always, the concerts and shows are all free! Though the famous Midtown establishment conjures images of fancy ballets, box seats, and over-the-top operas for the glittering elite, Lincoln Center Theater was actually built to allow people from all walks of life the ability to enjoy the arts. According to the Lincoln Center’s official website, the organization observes its founder John D. Rockefeller 3rd's mandate that the arts are "not for the privileged few, but for the many." In addition to affordable ticket pricing and the distribution of thousands of free tickets each year to culturally underserved populations, Lincoln Center always presents themed programming throughout the summer to partake in and enjoy the arts. This summer, Lincoln Center is hosting Midsummer Night Swing at Damrosch Park. 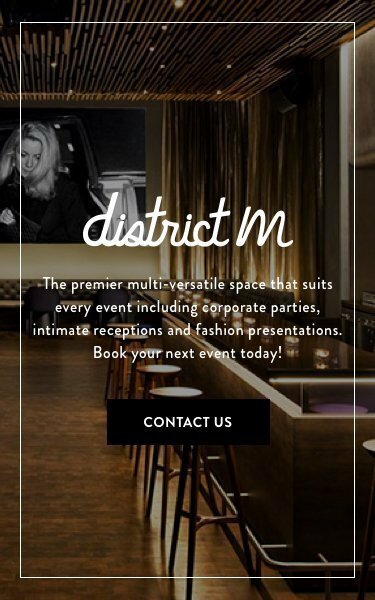 The events all merge dance and live music into interactive affairs that provide dance lessons alongside live music. Advance tickets are $17.00 and the themes, performers, and dance instructors change nightly. Presented by Didi and Oscar Schafer, these concerts throughout the city have become an iconic New York summer experience since first held in 1965. Offering a stunning backdrop for music lovers to picnic in the park, the New York Philharmonic is the oldest major symphony orchestra in the United States in continual existence, and is one of the oldest and most-renowned throughout the world. For those who love their classical music with a side of excitement, the Bronx, Manhattan, Queens, and Brooklyn performances will cap off with extravagant fireworks displays.